A Wonderful presentation of very well-matched photos to the lyrics. I’m a big fan over many years of McLean, and I’ve been singing along to these lyrics for over 30 years since my college days. However, I learned a lot of connexions (never understood before now) of his lyrics to happenings, albums, other musicians, and political figures. 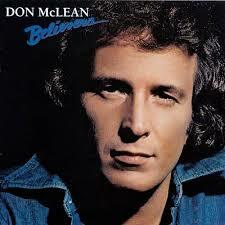 Saw Don McLean one time at Waterloo Village in N.J. I love the guy.! 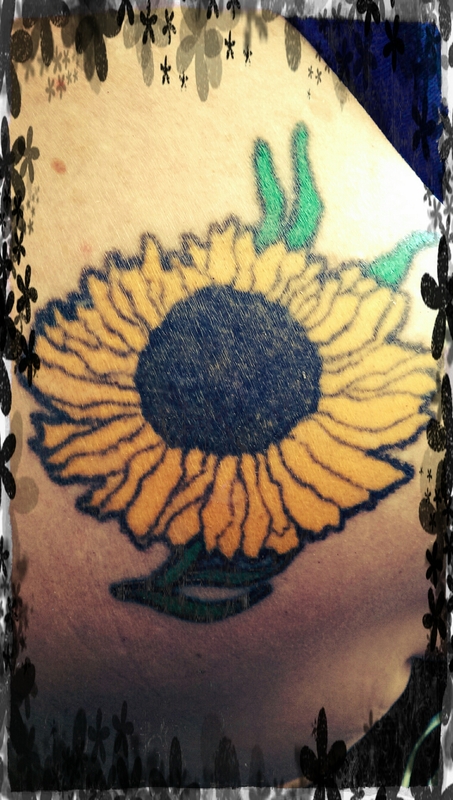 Van gogh is my favorite artist and as a tribute to him I have a large tattoo of a sunflower on my back! “Vincent” is a song by Don McLean written as a tribute to Vincent van Gogh. It is also known by its opening line, “Starry Starry Night”, a reference to van Gogh’s painting The Starry Night. The song also describes different paintings done by the artist. McLean wrote the lyrics in 1971 after reading a book about the life of the artist. The following year, the song became the number one hit in the U.K. and No. 12 in the U.S. 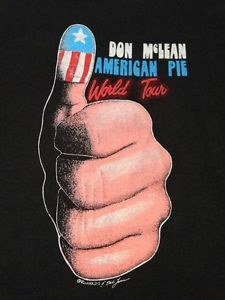 In 2000, PBS aired Don McLean: Starry, Starry Night, a concert special that was filmed in Austin, Texas. Don Mclean preforms his beautiful song “And I Love You So”.